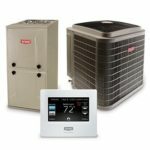 The problems and pitfalls of bypassing an issue to make a temporary fix to the HVAC. Your uncomfortable, whether it is too hot or too cold and you call for an HVAC service technician. The technician identifies the issue but they need to order the part or wait until the shop opens up the next business day.  You may be aware that your technician may be able to bypass the reason the HVAC equipment doesn't work. If they do this they may be doing a work around a safety that was placed on the furnace to either protect the health or safety of the occupants or perhaps the safety of the property. What could possibly happen? These are the famous last words of technicians and home owners alike. It brings us no joy when the customer starts explaining their situation and they say, 'It sounded like a good plan at the time." 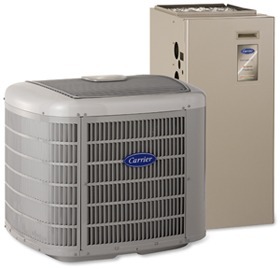 In this blog lets explore the top 3 items not to bypass on your HVAC system. The safety that shuts off the furnace because of extreme temperature issues. This safety is to protect you from home fires. It is one of the bigger safety advances in the production of furnaces. 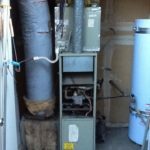 If you need any more information about how this can affect someone's life, there is an online video blog posted in recent years of the home owner wanting heat and the technician bypassed this safety and the home burned down. The owner describes what happened in the video. No one needs that kind of issue and threat to your family's health, so do not bypass this safety. The flue had an obstruction but the technician could not determine the issue they just realized that the furnace will work with a bypassed safety so that's what they did. 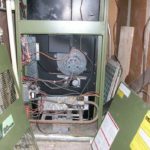 This can cause the super heated furnace mentioned in item 1, plus an obstructed flue can cause fumes including carbon monoxide which is odorless and colorless and most of all potentially deadly. There is another item that gets by passed and this one is for the air conditioning system. This has to do with the drainage of the condensation that accumulates during the function of the air conditioning system. Bypassing a sensor to shut down the air conditioning system should the condensate drain not be working properly can cause extensive damage. Water is very damaging to a home. The resukt can be dry rot and even very dangerous mold. So although it may not appear as dangerous as fire or carbon monoxide - mold can be extremely dangerous. The additional issue for bypassing something until the part come in is human nature. If it is working there is no rush to finish thus increasing the chances of a disaster. 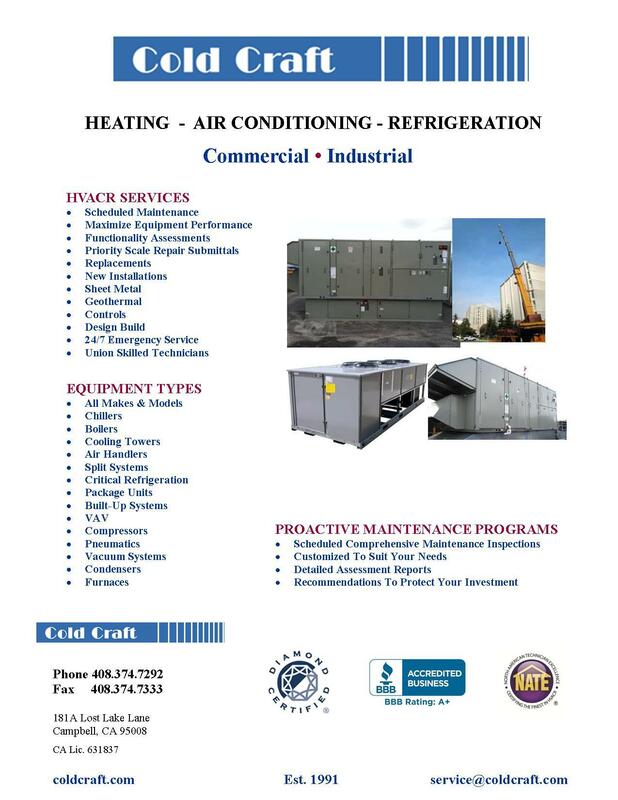 If you want an HVAC company that is more concerned about your health, safety and property call Cold Craft, Inc. Silicon Valley's answer to your comfort needs. Call Cold Craft at 408.374.7292.